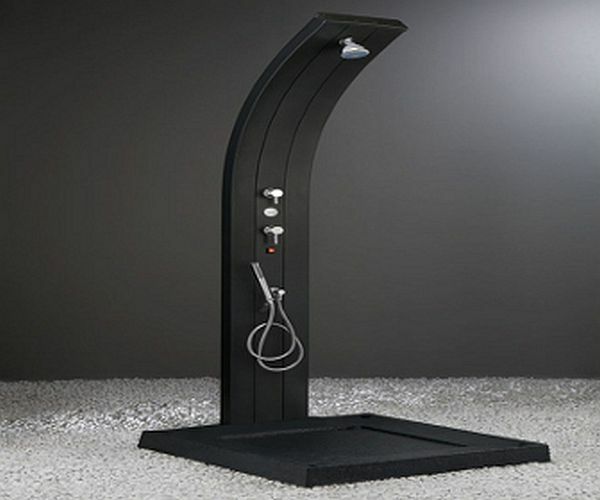 If you live in a region known for its hot summers, you must install an outdoor shower to cool off during unbearable days. 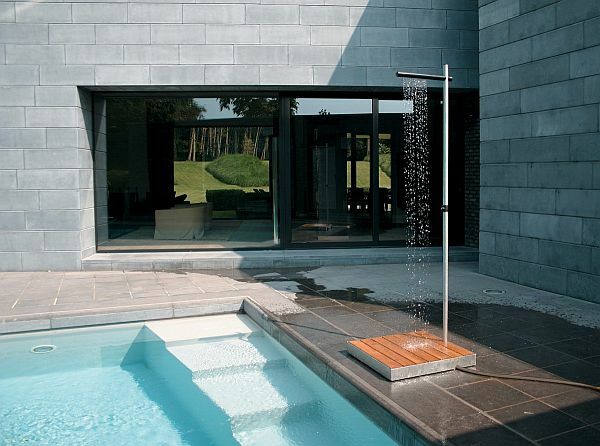 Outdoor showers, although common, need dedicated outdoor space as well as proper plumbing arrangements. 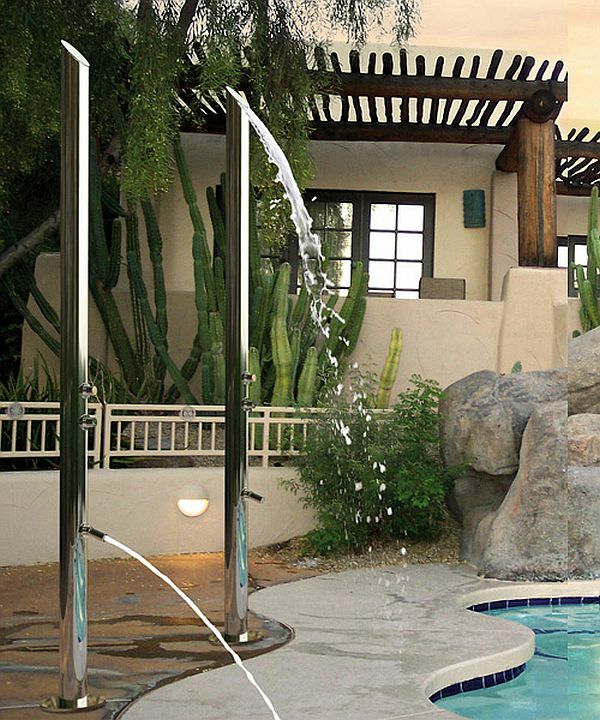 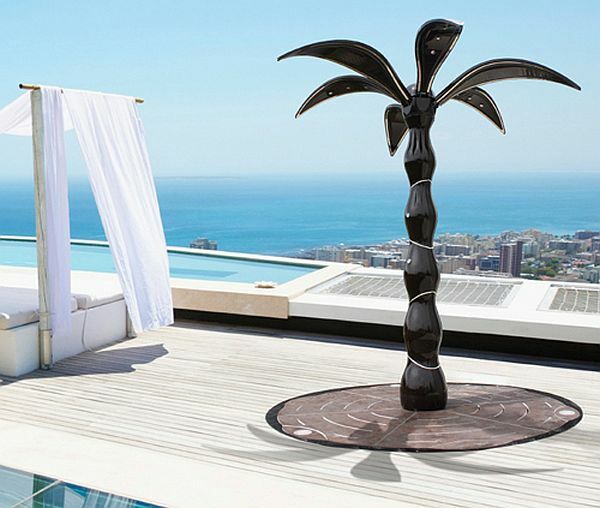 So while you are getting ready to invest in an outdoor shower, consider opting for a trendy outdoor shower design that would add some style and elegance to your garden area.